The commissioning process for housing and social care services has led to employers cutting pay, terms and conditions to become more 'competitive'. Yet housing associations in particular have made record surpluses for the last few years and can well afford decent pay, terms and conditions, pensions, adequate staffing levels and training for their staff. Instead, many hide behind the commissioning process as a justification for cuts. Every housing and social care worker can get involved in this campaign - it is about protecting the services we provide as well as ensuring that our own pay, terms and conditions do not deteriorate to such a degree that skilled, experienced and dedicated workers are forced to leave the sector. 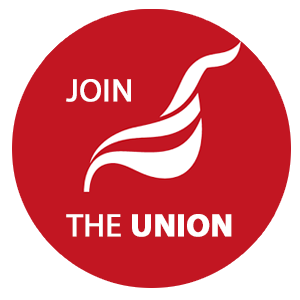 The campaign will only succeed if members stand up and oppose further cuts and begin to demand improvements and union recognition. Download the leaflet, come to our branch meetings, and get involved in demanding decent Sector Standards.